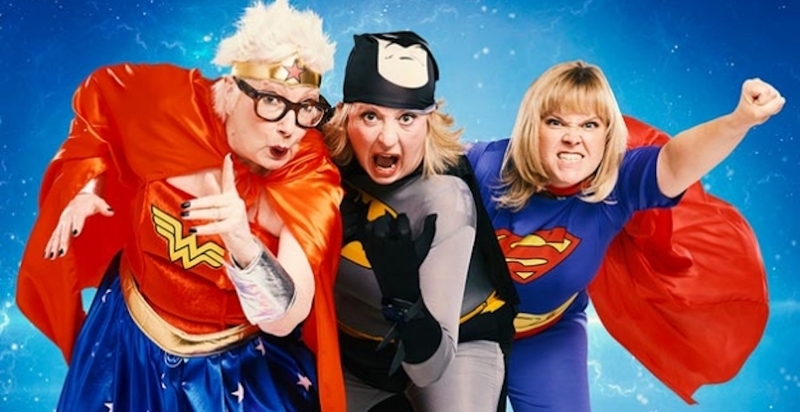 Not so much the ‘old’ but certainly the grumpy, I’m looking forward to seeing this new comedy from the mistresses of grump aka Jenny Eclair, Dillie Keane & Lizzie Roper. Fed up with flogging their guts out and always having to be in charge (anyone else furiously nodding), the Grumpy Old Women have put their knobbly old feet up in glorious retirement, free at last to practise their extreme colouring-in, ukelele orchestra and novelty fudge- making. And why not, sounds like a great opportunity to dance like nobody’s watching! 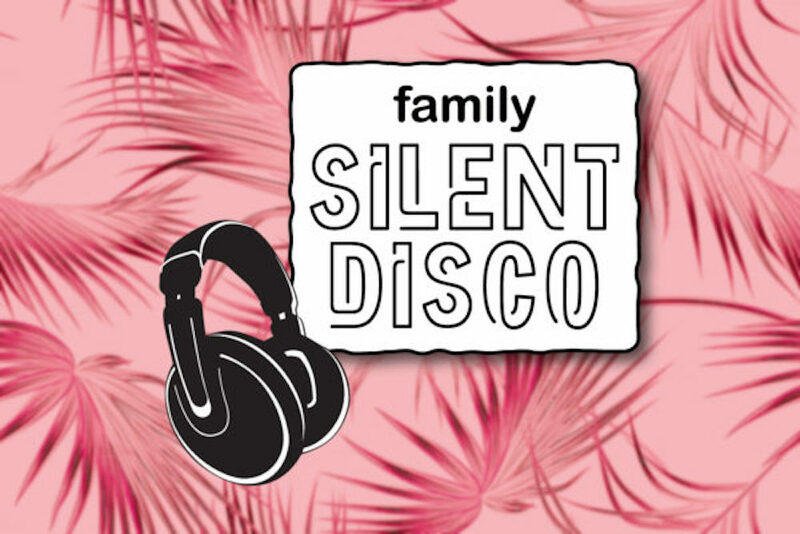 Mixing up Disney, Pop and Indie favourites, get your glitter on and show the kids your ‘big box – little box’ dance moves. 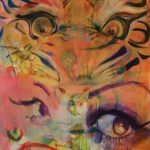 Let your creativity run wild at this fab new evening being held at our Muddy Award 2018 Best Cafe. 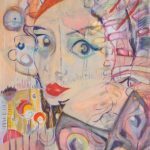 Artist Jacky Hutson will help you find your inner artist while sipping on a cocktail or two! 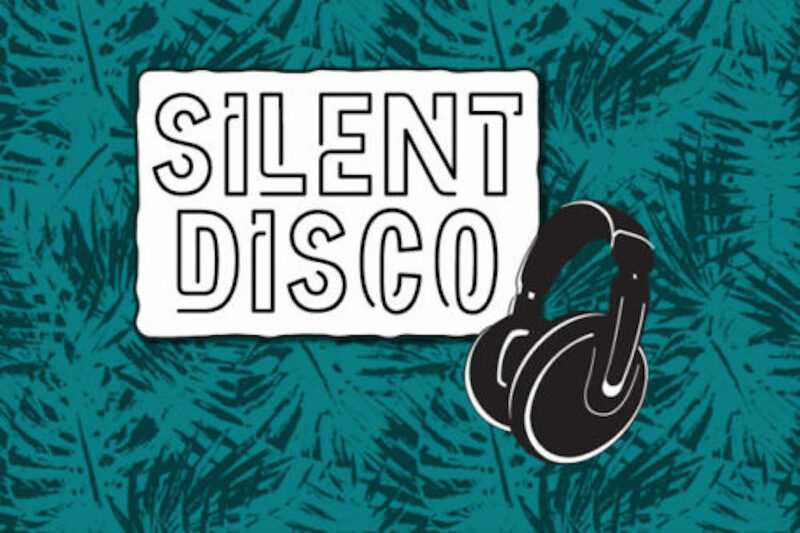 Combining the best of Norwich Art, Beer, Food and Music – what’s not to love?? 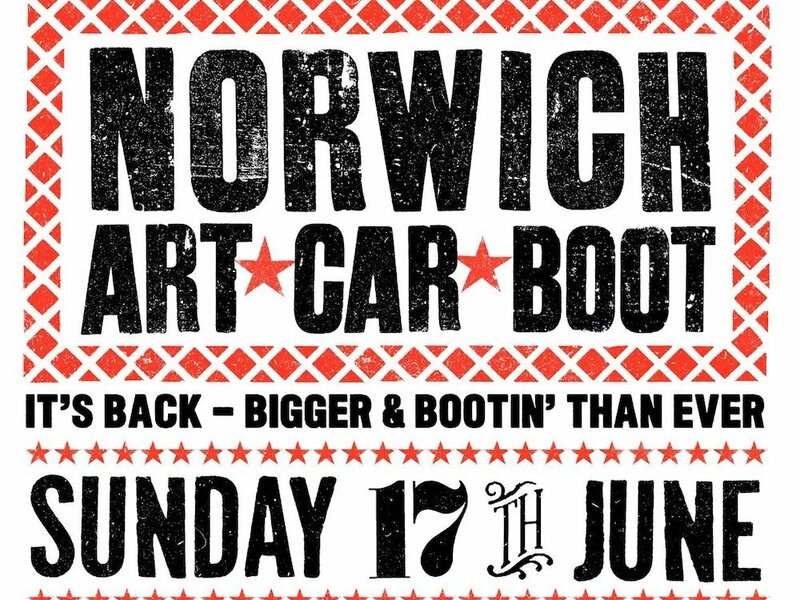 I’ve been to the Norwich Art Car Boot for the past couple of years and it’s a great opportunity to bag some local indie art, catch up with friends and sample some yummy street food – uber cool Father’s Day outing! Entry Free but this is a not for profit guys – so donations welcome. 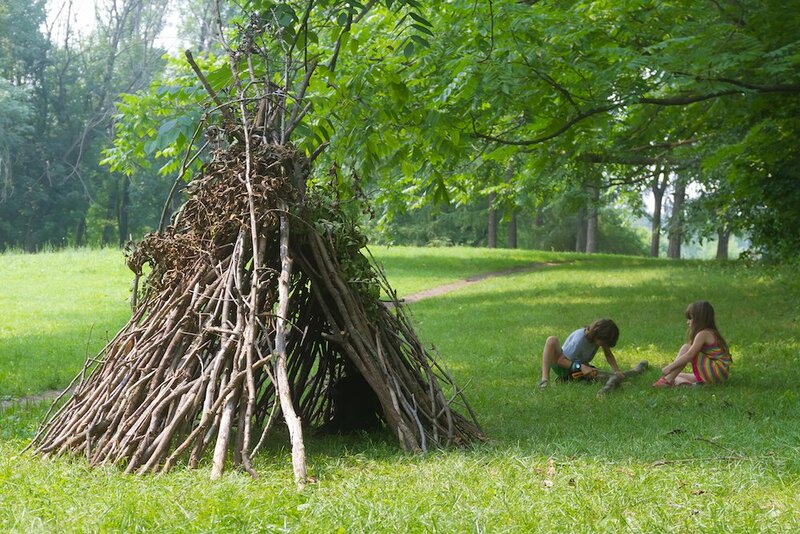 Who can build the best den? Capitalising on the whole ‘dad competitiveness’ – great idea Fairhaven! Sounds like a great bonding afternoon for dads and their kids, I’m off to the spa! Other than admiring them in a church stained glass is probably not something I’ve given much thought to. 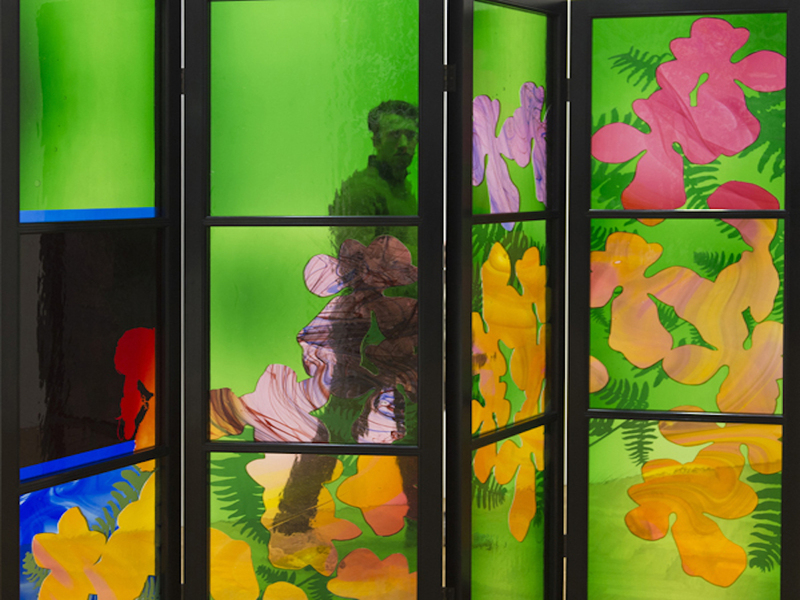 However, when you see the images and learn that Brian Clarke’s stained glass screens are considered to represent the most significant artistic and technical breakthrough in the history of this thousand year old medium, it suddenly becomes a must see this summer. Another great coup by the Sainsbury Centre! 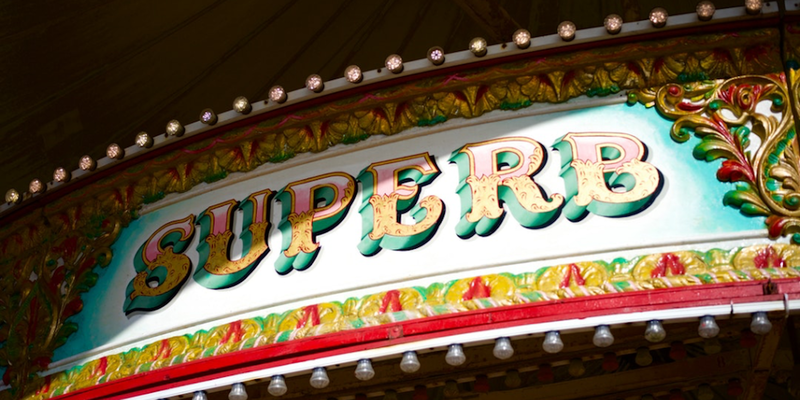 This will be the sixth Great Yarmouth Arts Festival and this year they’re celebrating 250 years of the circus. 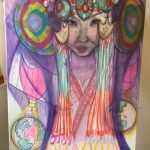 I’m picturing ‘The Greatest Showman’ and therefore hope the line up of life-size elephants, visual art displays, circus acts, live music and street food will not disappoint. There’s a whole programme of free and ticketed events, click here for more information. 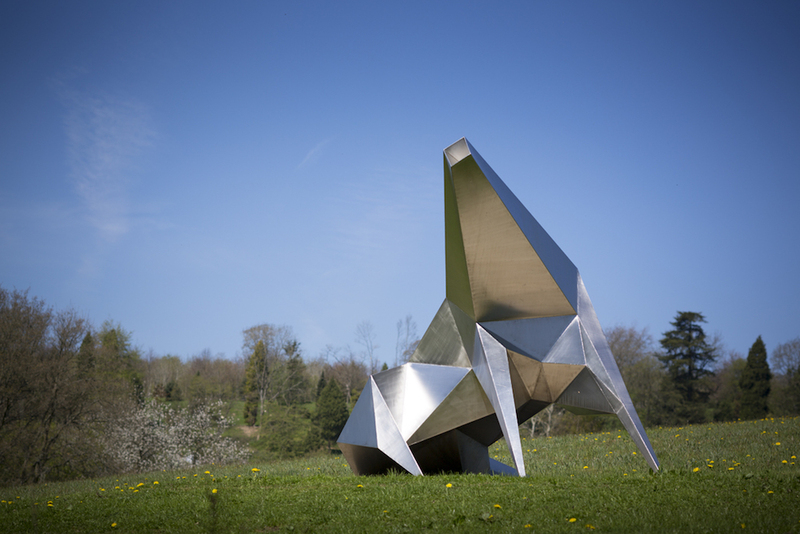 The Sainsbury Centre Sculpture Park is a must this summer! In addition to the fabulous Anthony Gormley Exhibition they’ve now welcomed three striking sculptures by leading British sculptor Lynn Chadwick (1914–2003) to take up residence in its East End garden. Muddy tip – built in BBQ’s by the lake make the perfect place for a little informal get together with friends on a Sunday afternoon!